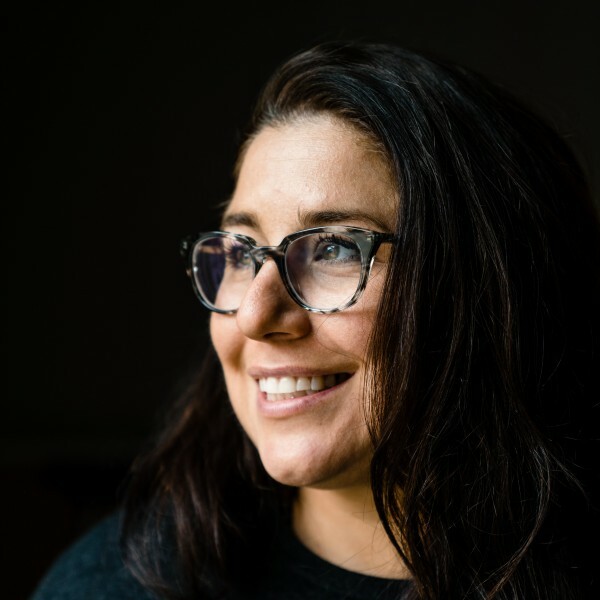 In her role as a producer at Fastspot, Teri brings a multi-faceted, highly collaborative approach to her work on user experience, strategy, design, and quality assurance. Her work across multiple teams calls on her extensive background in behavioral neuroscience and her ability to see order and structure in complex processes. She brings deep experimental and analytic experience to the team, along with constant curiosity and relentless attention to detail. Before joining Fastspot, Teri conducted research at the National Institutes of Health and the Johns Hopkins School of Medicine. When not at Fastspot, Teri enjoys exploring Baltimore’s sidewalks and trails with her dog, Lucius. She is also a supporter of local nonprofits, having volunteered at The Book Thing of Baltimore and the Walters Art Museum, and is currently a director on the board of the Friends of the Rawlings Conservatory & Botanic Gardens.